We went back to Fernandina Beach yesterday to try and capture some more images of Cumberland Island and the old town of Fernandina. It was windy and very choppy on the waterway so we scrubbed the boat trip and walked the city. 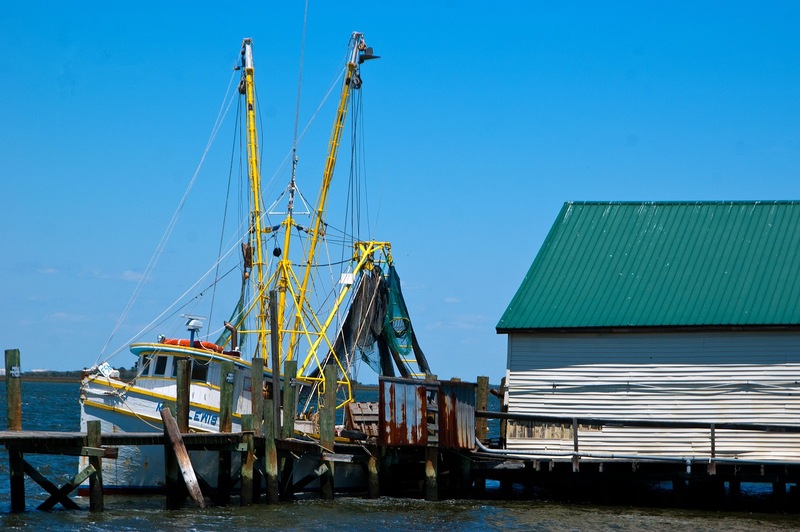 This shrimpboat was the only one moored along the Front St docks. The weather was amazing.